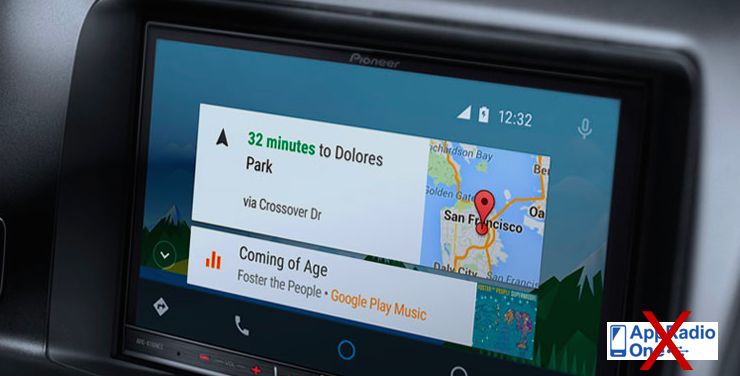 Pioneer Electronics' big announcement at CES 2015 was the unveiling of its second generation NEX head units. The five devices announced (AVIC-8100NEX, AVIC-7100NEX, AVIC-6100NEX, AVIC-5100NEX and AVH-4100NEX) are in keeping with their first generation counterparts, featuring a ton of connection and functionality options. With three out of the five NEX head units (8100NEX, 7100NEX and 4100NEX, users will be able to enjoy both, Android Auto and Apple CarPlay, depending on the smartphone used. However, it seems like the latest NEX head units will not feature Pioneer's simplified 'AppRadio One' functionality, which is an improved version of AppRadio Mode. Full specifications of all five devices are now available. Details are below. Pioneer announced AppRadio One in the last week of December. AppRadio One is AppRadio Mode but without the need of using complicated cable kits. Users will be able to enjoy smartphone apps on compatible head units simply by using a single USB cable. Pioneer's 2015 DVD receivers are the only devices that will get the update to enable AppRadio One. Current AppRadio Mode users who use an iPhone 5 or above, for example, need Pioneer's CD-IH202 kit plus the Apple Digital Lightning AV Adapter to connect to the head unit. Both those can run costs up over $75. With a single USB to lightning cable, you will be able to enjoy AppRadio One without breaking the bank. The Android and iOS cable kits can also be messy. Having multiple cables running around your dashboard is never too pretty. Second generation NEX head units will be available in the Spring and will become the most advanced aftermarket head unit options. But not having AppRadio One as a feature will be a drawback. Unless Pioneer decides to release firmware updates at a later date to enable AppRadio One. Full specifications of all five second generation head units are available on Pioneer's website. Click the links below to check them out.